Welcome to our flight sale wrap. Each week we hunt down the best cheap flights on offer. Many will only be on sale for a few days – so get in quick. 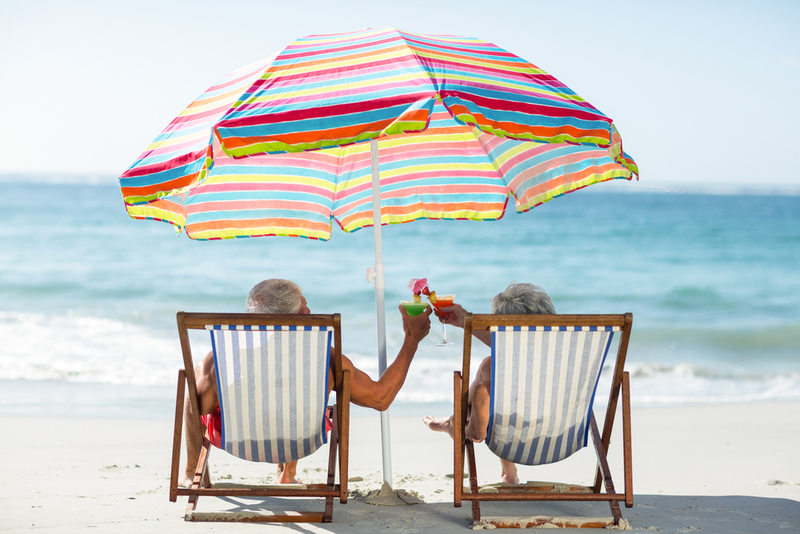 Don’t forget – you can always call MyDiscoveries to get them to book flights and custom-made holidays for you – 1300 404 606. This week Jetstar has a beach holiday sale, Singapore is offering stopovers for $1 and you could spend New Year’s Eve in Canada for less than $1000 return. Jetstar announced a huge beach discovery sale this week. The sale starts on 11 October and continues until October 15, unless sold out prior. Getaway faster with these great sale fares. Here are a few of the best cheap flights on offer. But this sale isn’t limited to domestic flights. International beach destinations are on sale too. Gold Coast to Phuket from $288. No that is not a joke. 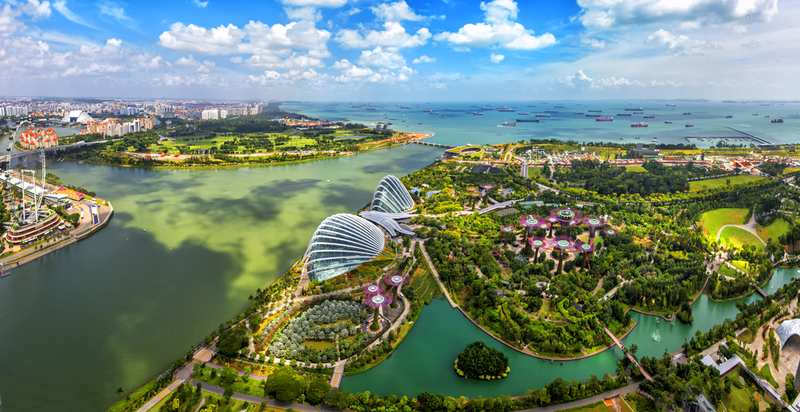 Singapore Airlines is offering stopovers in Singapore for just $1. You could stay in Singapore for just $1 with this great deal. * Discounts on shopping, dining, sightseeing tours, and tourist attractions as listed in the SIA Boarding Pass Privileges program. To get the deal you need to fly from Australia to Singapore between 5 October 2018 and 12 September 2019. You can read more about the $1 Singapore stopover here. It’s rare to find flights to Canada under $1000 return. Over New Years? That’s unheard of. 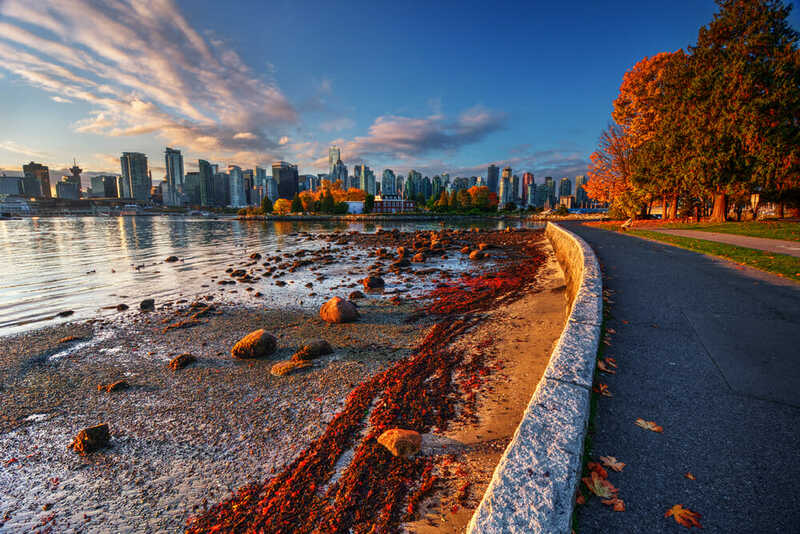 STA travel has flight sale fares to Vancouver and Toronto available from 26 December through to 19 June 2019. You must book these fares before October 31. * Flight booking deal websites such as Finder.com.au, I want that flight and Cheap flights. Can’t find what you’re looking for? Why search for sale flights for hours when you can get someone else to do it for you. Did you know that MyDiscoveries has a travel agent? Call us on 1300 404 606 and we’ll help you to create an incredible custom holiday package.